Available year-round, lemons should be a staple in every household! 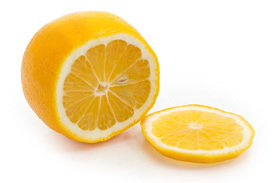 Wonderful for juicing and packed with flavor, lemons have the ability to make any meal extraordinary! A summertime classic, Lisbon and Eureka lemons are ideal for adding zest and flavor to numerous meals! 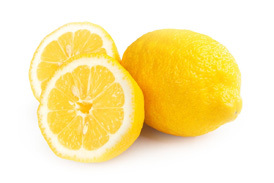 Available 12 months out of the year, lemons can add a pop of citrus flavor to your favorite dish. A cross between a lemon and a mandarin, Meyer Lemons are a seasonal specialty that your taste buds will love! Known for being sweeter than other lemon varieties, Meyer Lemons are perfect for baked goods, salad dressing and so much more!